If you are moving to, from or within the Kingsford, MI area, hire a trusted mover to lend a hand. We can take care of your residential or office move whether you’re moving locally, long distance or even overseas. 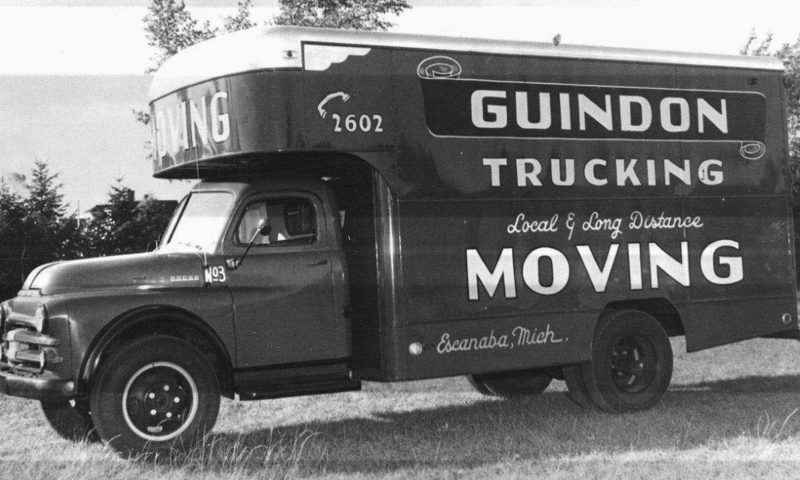 Guindon Moving & Storage has been a professional Upper Peninsula mover for over 80 years successfully completing moves for families, businesses and hospitals. As your Kingsford movers, we will make sure all your moving needs are taken care of from boxing up your items, wrapping furniture in protective padding to loading and unloading the moving truck. We have the expertise to maneuver your Kingsford move professionally and effortlessly. We will take great care of all your belongings ensuring safe delivery to your new location. Let us help relieve the stress of your Kingsford move. Guindon Moving & Storage is here to offer you an efficient and affordable move so you can enjoy your new place sooner. The city of Kingsford, MI is located in Dickinson County just south of Iron Mountain. The city lies on the edge of the Upper Peninsula border along the Menominee River. With its 4.58 square mile area and a population of just over 5,000 people, moving to Kingsford offers a close-knit, small-town feel. The city has a rich history dating back to 1920 starting with only 40 residents. When the city developer Edward G. Kingsford met with Henry Ford to plan a manufacturing plant in Kingsford, the city boomed. The construction of the Ford Motor Company in Kingsford employed over 3,000 people in the first year. The production of car parts generated a significant amount of wood scraps which Ford suggested be processed into charcoal. Ford first marketed his charcoal products as Ford Charcoal but it was later renamed Kingsford Charcoal in honor of the Kingsford, MI founder who helped broker Ford’s operation. Kingsford charcoal is now the leading manufacturer of charcoal in the US, used at family cookouts and barbecues nationwide! Today, Kingsford is a quiet community ideal for families and businesses. The city offers an exemplary school system, economic growth and beautiful scenery for endless outdoor recreation. 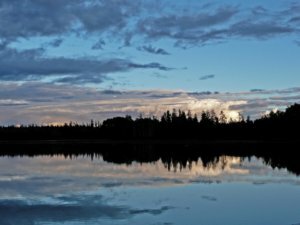 Families and individuals moving to Kingsford, MI can enjoy camping, hunting, fishing, hiking as well as various winter activities like snowmobiling and skiing. You’ll have access to several outstanding parks including Cowboy Lake Park featuring a boat launch and swimming beach, Lodal Park with baseball fields and a skateboard area, and Ford Addition Park including a playground and tennis courts. With so many recreational opportunities the city offers, you surely won’t run out of fun in Kingsford. At Guindon Moving & Storage, we aim to provide our customers with a smooth moving experience that fulfills all their needs. Our team of highly-skilled movers have the experience and we have the resources to complete your move no matter how big or small. We’ll help move your home from Kingsford, MI to the next town over or your business across state lines. You can rely on our Kingsford moving company to get you moved on time and on budget. We even offer storage solutions in our government approved and inspected storage warehouse. Storing your belongings short or long-term with us ensures their safety until you’re ready to retrieve them. Get your Kingsford move started with Guindon Moving & Storage by giving us a call or filling out our online form for a free quote today.